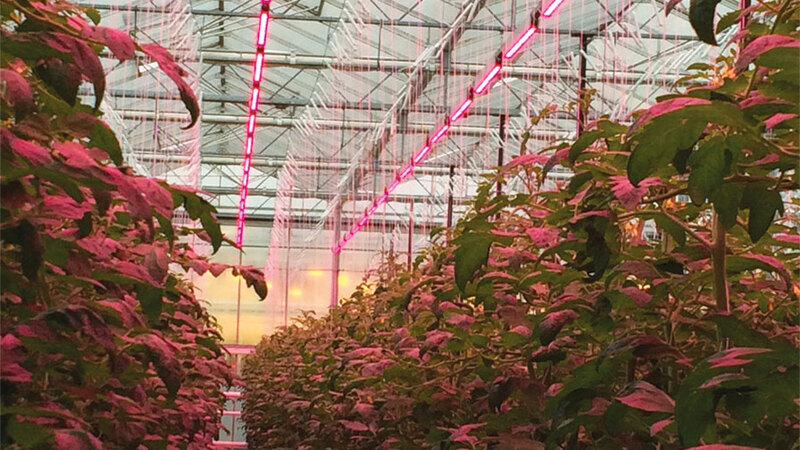 Growers interested in learning more about the latest innovations in lighting in controlled environment agriculture (CEA) should mark their calendars for Nov. 5, 2018. That’s when the inaugural GLASE (Greenhouse Lighting and Systems Engineering) meeting will take place in Ithaca, NY, on the campus of Cornell University. The meeting will address guidelines for new, energy-efficient technology adoption in controlled environments, with a focus on financial opportunities, state rebate programs, federal incentive programs, and utility energy rebate programs. The one-day event will bring together New York CEA growers with local utility companies, USDA officials, and service providers to provide growers with all the resources available for energy-efficient lighting and control systems technology adoption. Notable speakers include Neil Mattson of Cornell University, A.J. Both of Rutgers University, Tessa Pocock of the Rensselaer Polytechnic Institute, and others. For more information on the meeting, including how to register, go to Glase.org/conference.